Skin care inspired by geisha, proven by science! 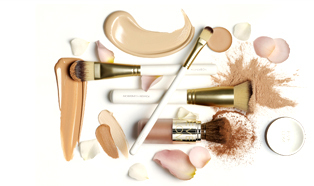 The beauty and timeless wisdom can now be yours with TATCHA! Created by Victoria Tsai, this highly evolved line of skin care honors Japanese heritage with simple, elegant preparations of precious green teas, Okinawa red algae, rice bran, and more secrets to geisha’s baby-soft skin. 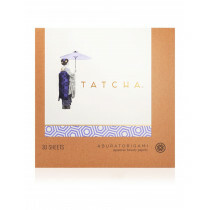 TATCHA's four-step ritual and beauty papers bring Japan's never-ending beauty to your everyday skincare routine.